The Australian High Commissioner Harinder Sidhu today called on the Local Government, Tourism and Cultural Affairs Minister, Navjot Singh Sidhu here today at Local Body Bhawan. The two dignitaries held wide ranging talks primarily centered on mutual co-operation in Smart City, Education and Sports spheres. 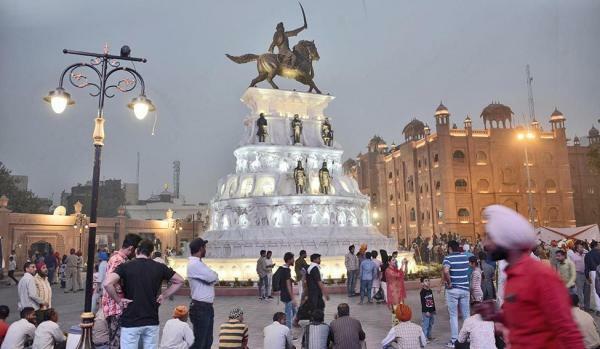 Punjab Chief Minister Captain Amarinder Singh on Saturday ordered a series of initiatives to ensure planned, sustainable and holistic development of Amritsar, with special focus on the problem-stricken Walled City.